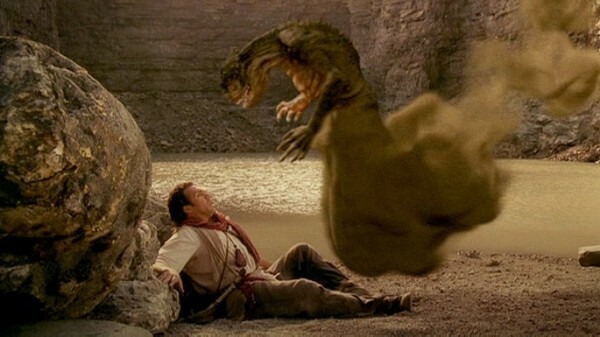 Pegasus vs Chimera and Aladdin and the Death Lamp – SyFy Creature Features! When do I get to fight Sharktopus??? To save the world, Aladdin must wager everything to get an evil Jinn back into his lamp. Be there. Because where else are you going to find killer genie flicks? Kazaam 2?